Hi Everyone! It’s finally time for another update. This is the first Last Week in WordPress Core for WordPress 4.1! I know there hasn’t been one for ages, but after talking with @dh-shredder at WordCamp Europe I’m confident that we’re able to change that. TinyMCE: when pasting/inserting content before a view, add new paragraph above it and insert the content there. The shortcode callbacks for gallery and playlist check for 'RAND' == $atts['order'], which isn’t a valid value for order. Remove those checks and update the docs. Revert parts of  and  and . Do not ignore unclosed HTML comments. Do not break unregistered shortcodes, e.g. [hello attr=”value”], or when there is extra whitespace, e.g. [ hello ]. Do not break HTML in shortcode attributes, e.g. [hello attr=”<”]. Thanks to @hauvong, @dlh, @mvd7793, @nerrad, @pavelevap, @loushou, @avryl, @TobiasBg, @DustinHartzler, @dominik.schwind, @afercia, @ryelle, @richardmtl, @noplanman, @wonderboymusic, @obenland, @miqrogroove, @ixkaito, @benjmay, @mantismamita, @nikolov.tmw, @shooper, @shooper, @voldemortensen, @igmoweb, @curtjen, @simonwheatley for their core contributions! The props list has been updated on the 4.0 credits page. If you haven’t updated your display name yet, you should totally do that on your support forum profile. Given that, our new release target is shifted back one day to 16:00 UTC on 2014/09/04. We’ll still kick off two hours beforehand with various pre-launch checks and tasks. This means code freeze by 16:00 UTC on 2014/09/03 – just a few short hours from now. I would also like to run a number of those pre-flight checks in the hour or two before freeze to give us an early chance to squash anything that may come up during those. To that end, an RC2 has been built for final testing. orderby is the argument passed to WP_Query to tell it what column to sort on when it is creating the ORDER BY clause for its generated SQL. The default value for orderby is post_date. The default sort order for a column in MySQL is ASC (ascending), with smallest values first. For the reverse, DESC is used. You can sort on multiple columns, and each column can have its own sort order. The default value for the order argument inside WP_Query is DESC. ~23% of the internet automatically queries posts in reverse chronological order because of this. order can only be one of 2 values: DESC or ASC. Remember that the default sort order for a column in MySQL is ASC, so queries like that can get weird real fast and produce unexpected/unpredictable results. If no value is passed for order for a column in the generated SQL, the column will be sorted in ASC order. This was not so clear to all developers. #26042 was a joy to debug. In 4.0, when you pass a space-delimited set of values, your sole value for order will be applied to all of your values that are parsed for orderby. This was fixed in . So that’s pretty good, but it doesn’t allow you granular control over the sort order for each column. The syntax doesn’t allow itself much room for extending. Pre-4.0, you would have had to use some gnarly filters on the SQL statement or a specific clause. No bueno. To see the internals, check out the new protected methods in WP_Query: ->parse_order() and ->parse_orderby. What’s come up in the hours since RC1 was released? Keep an eye on support forums and bugs reported against trunk. Great time for triage of non-4.0 tickets as well. Plugin developers: update your readmes and add an icon! Interesting post on wp-hackers. Feedback welcome. Any blog posts we need to write for developers? Are there any plugins we need to ship to show off or extend 4.0 features? I’d like to hold an impromptu scrub of remaining 4.0 tickets in about an hour at 20:00 UTC. @nacin and I triaged most tickets earlier today and feel confident that we can finish everything out and get to RC. 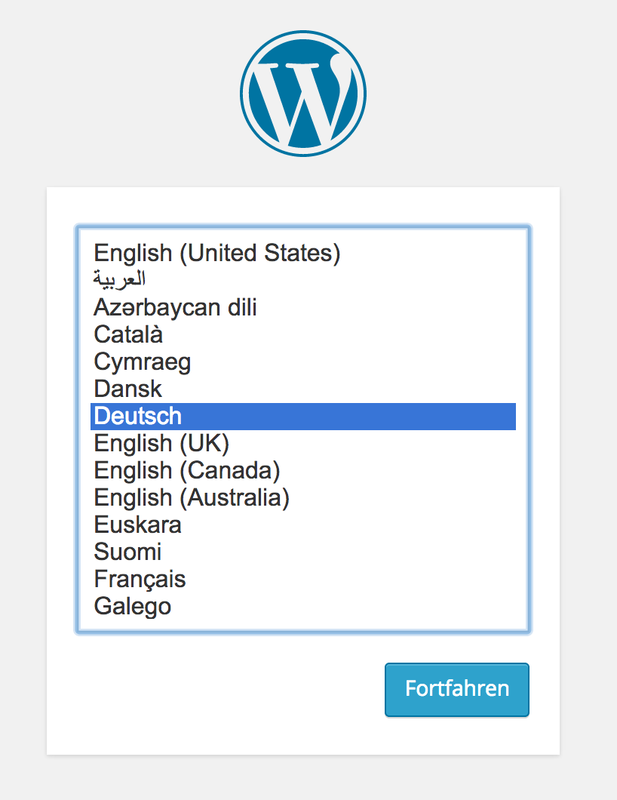 WordPress 4.0 comes with a redesigned plugin installer. Just now we’ve added one of the finishing touches to this project — plugin icons. Plugin icons are 128 pixels square. HiDPI (retina) icons are supported at 256 pixels square. Like banners, these go into your /assets directory and can be either a PNG or JPG. 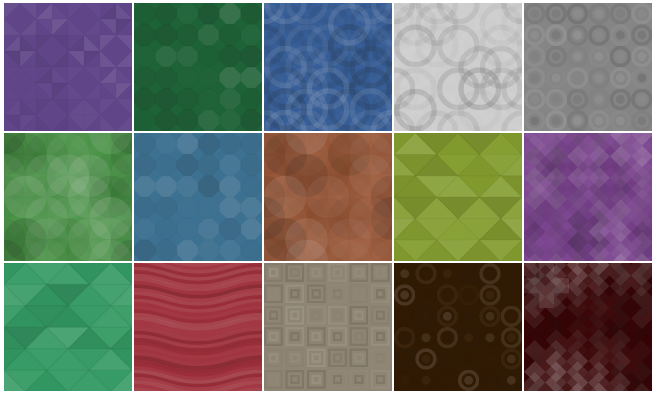 So just create assets/icon-128x128. (png|jpg) and/or assets/icon-256x256. (png|jpg) and you have an icon. You also have another option: SVG. Vectors are perfect for icons like this, as they can be scaled to any size and the file itself is small. For an SVG file, you simply need an assets/icon.svg file. Keep it simple! The Android and iOS Human Interface Guidelines both have some fantastic design tips. Avoid text, especially since these may be seen at smaller sizes in other contexts (and in languages other than English). And because this is an icon, not an ad. Use the right image format for what you’re doing. Don’t use JPGs for simple designs; don’t use PNGs for photos. Optimize your images! Use something like ImageOptim or your favorite web app, CLI tool, etc. If you haven’t worked with SVGs before, they’re pretty cool. Here’s a tutorial from Chris Coyier. Keep in mind this is an icon for your plugin, not a display ad. Akismet, Jetpack, and Hello Dolly already have icons. You can see their assets directories here, here, and here. Thanks to the hard work of Alex Shiels (@tellyworth) for implementing this! We’ve been pushing really hard to get to a place where a final beta and then RC phase are appropriate for the 4.0 development cycle. The release date (currently scheduled for August 27, in just two short weeks). Finalizing help and about page text, and thus string freeze (and, therefore, translators). #28328: Focus on editing, while editing (editor scrolling improvements). There is a comment that outlines a few things we feel need at least consideration before we consider this release-worthy. @stephdau has been working through patching – testing of patches is greatly appreciated, as are bug reports (as always). #28842: Media Grid: Bulk selection mode. User testing and further feedback have led us to give a separate selection mode another try. @ericlewis has been doing very heavy lifting throughout the cycle on the feature. There is a patch for testing (not for commit) along with some observations on ticket. Once again, testing and UI/UX observations are very welcome. If you would like to help with patching, please let us know and we can coordinate to avoid duplicate efforts. Commit or punt all tickets currently slated for the 4.0 milestone. Anybody can help by testing/writing patches or marking tickets for commit or punt using keywords. If you’re not sure, feel free to ask in IRC, on ticket, or just move to the next one. Triage all tickets reported against trunk. This is especially important in the RC phase, as we need to monitor things reported against trunk for bugs introduced in the cycle, particularly regressions. Many tickets opened against trunk will apply to earlier versions – please change the version field as appropriate to reflect that. It may help to filter out anything already milestoned for 4.0 or Future Release. QA sweeps across browsers and devices, particularly on new features and checking CSS for anything introduced that may not work in IE8 or in some cases IE7. For instance, any usages of CSS calc() need to have a fallback for IE8 and older. If you’d like to tackle something you see here and would like a little more direction to get started, please leave a comment below or head over to #wordpress-dev in IRC. One or more core developers is likely to be around at most hours. Finally, for today’s dev chat at 2014-08-13 20:00 UTC, let’s take a quick look at the above, note any other blockers we see, and get people assigned to tasks/tickets as we can. What’s left for beta 4 (likely to be the last)? What’s the timing on that and RC 1? 83 open tickets left for this release. Please propose any other items you might have in the comments.